Oh goodness I fancy that necklace quite a bit. 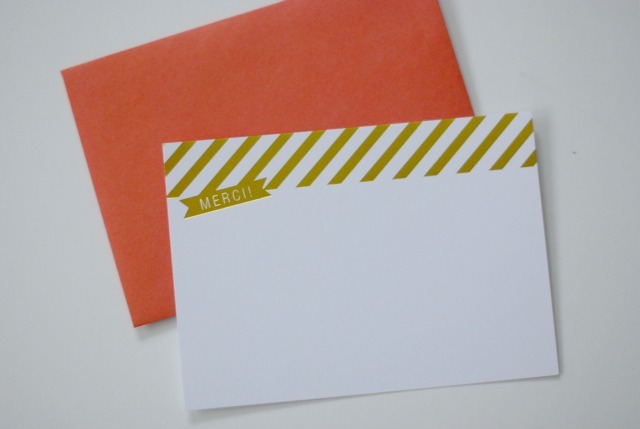 Love the mix of gold & silver! Adore the nail color my dear - what is it praytell?! That bag is to die for - I am obsessed with all things Brahmin right now! If you didn't pick that beautiful dress I can only imagine how pretty the one you did pick was :) Congratulations again! That necklace is gorgeous. Love the metals and the jewels together. Isn't trying on wedding dresses fun? You'll make a gorgeous bride. Stripes, polka dots, peonies... love it all! Can't wait to see what you pick as a wedding dress, i'm sure it will be something that's so your style! But, Oh! That is a fab dress! I cannot wait to see what you wear! That necklace is beautiful - you've had some amazing stuff recently! How lovely and how exciting that you're trying on wedding gowns! gorgeous photos! 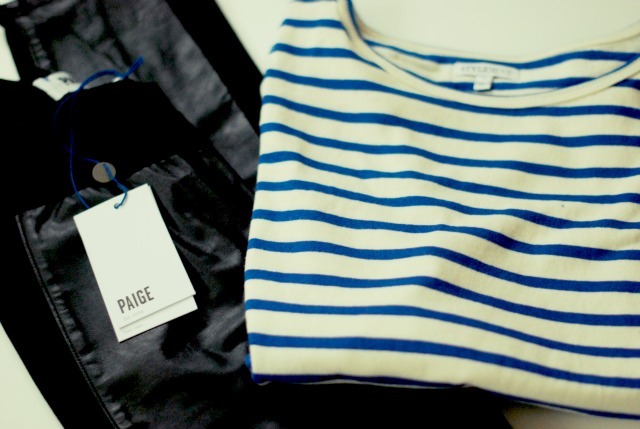 love the juliet & co necklace & paige leggings! I love all the pictures especially the decorating with pink peonies! I love to fill my house up with those babies!! 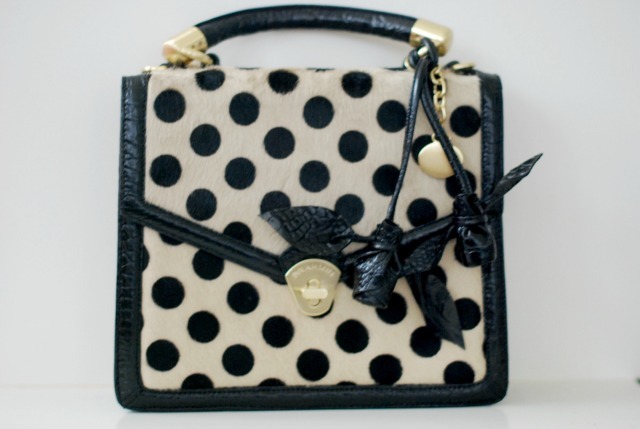 love that polka dot bag!! That necklace is amazing!! My gosh. And then the tie on that dress is really pretty too. I bought a lace strapless stress that I ended up having to cancel because the designer couldn't make the alterations the sales lady said they could. So now I'm going wedding dress shopping again tomorrow! WOW, the dress you were trying on looks amazing! great photos! I love the dress you tried on, well from what i can see of it! So pretty! so exciting about the wedding dress!! LOVE all of this, but especially the part about dress shopping! What an exciting rite of passage - I hope you're enjoying this wonderful moment and that it's not too stressful. Have a lovely week petal! Love that necklace!! So stunning!! these are gorgeous! i love peonies and that beautiful dress! (shame you didn't pick it). what a cool bag too the black leather roses are amazing! Peonies and that necklace = perfection! Such beautiful choices! Peonies + animal print clutch + necklace with silver and gold hardware.... I die! love the dress.... makes me feel wistful and elated, simultaneously. hope the one you finally choose is equally beautiful. ooo I love wedding's, I hope you will share some of your plans on here for us to see! 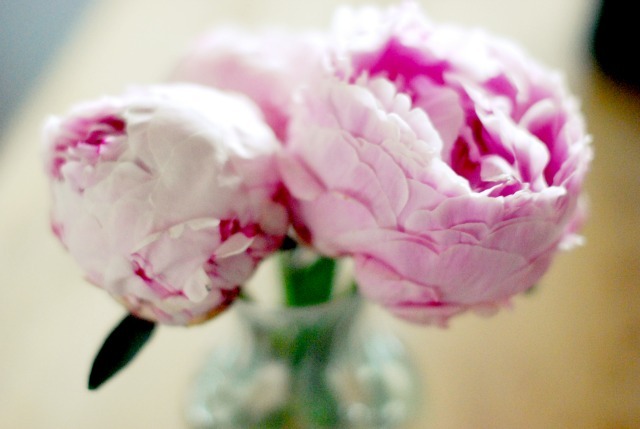 looks like a fun weekend… want me some pink peonies! This is the worse xmas ever when the subject is Xmas shopping,i haven't been in a mall ages.... Love your choices and the blog! Love the necklace and bag!! pretty amazing bits of weekend!! i love each and every photo!! wooow. Beautiful pictures! nice bag & the dress looks very pretty..
Loving the nautical stripes on the StyleMint shirt! 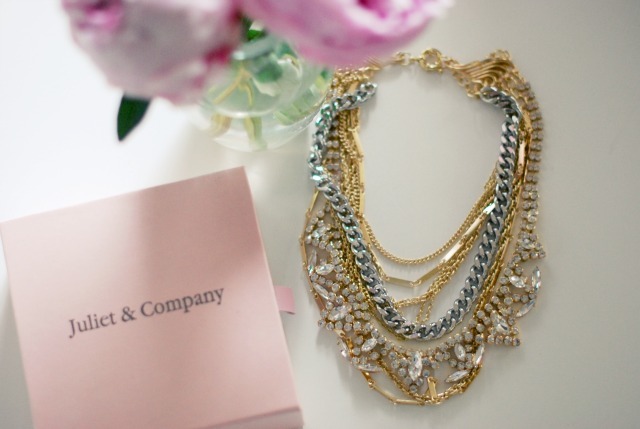 That Juliet and Co necklace is too beautiful! I love the belt on that dress too. beautiful as always i really like the dress looks like a wedding dress !?? loving everything...it must be so exciting to try on dresses!! Peonies are my fave. They were my wedding flower! Love the necklace and cards! The pretty white dress photo is so exciting. Can't wait to see the real pick. I absolutely loved trying on dresses! Have fun!